While mourning the loss of a mother figure, Elizabeth Blake, a smart but socially introverted seventeen year old girl from Ann Arbor Michigan, thinks she's enrolling in an international school in the south of France to finish her final year of high school. Instead, she falls in love; finds out that she is a witch from an ancient family –– who weren’t thought to exist anymore; and discovers that her life is in danger, as the Elders believe that she is the heir to a legend they fear above all else. 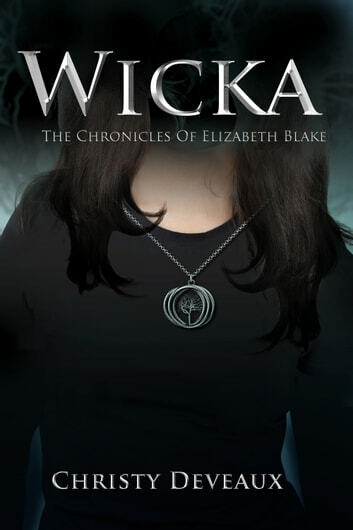 I truly enjoyed Wicka, a paranormal fantasy with love, jealousy, betrayal, and of course, magic. Young adult-friendly, the book contains its own mythos that really added to the interest in the story for me. 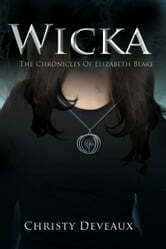 It has a truly original take on witch lore, with its own quirks and novelties, that enrich the existing idea of witchcraft. The interpersonal story here is also compelling, and it’s perfect for teens. All in all, fantastic. ~ Sam G.
A Trip Up the Dublin Mountains: The Adventures of Papa and Alice! Mystery, suspense, love and a fascinating main character. I couldn't put it down!